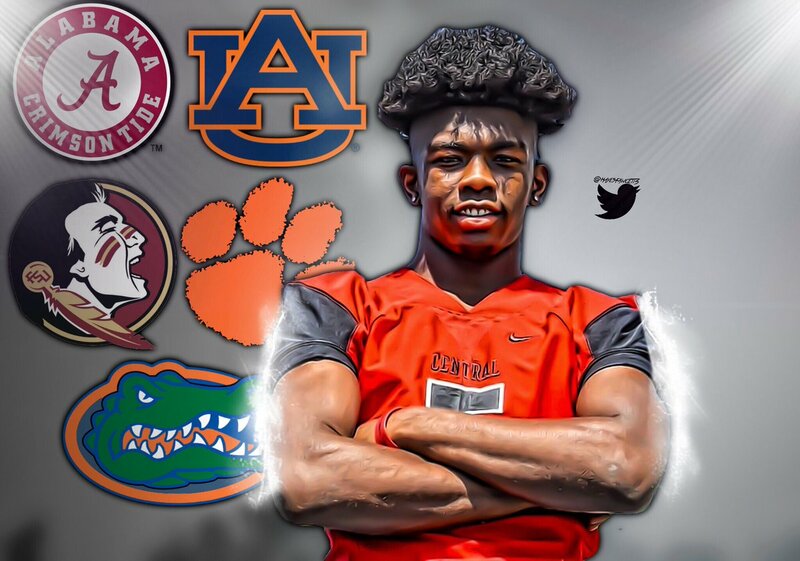 Clemson has dispensed another WR off to this 5-star out of Alabama. I like that he know who will be throwing him passes. Released a top 11 that includes Clemson. No surprise there as it seems to be Alabama, Auburn, and Clemson for the time being. Made it to campus this past weekend with his mother who had previously been out of the country in Kuwait for military service.